Today is Day 17 Have I told you lately that I am grateful. For you. Thanks for reading along here. Your presence is a gift. Yesterday I chased butterflies around my yard. 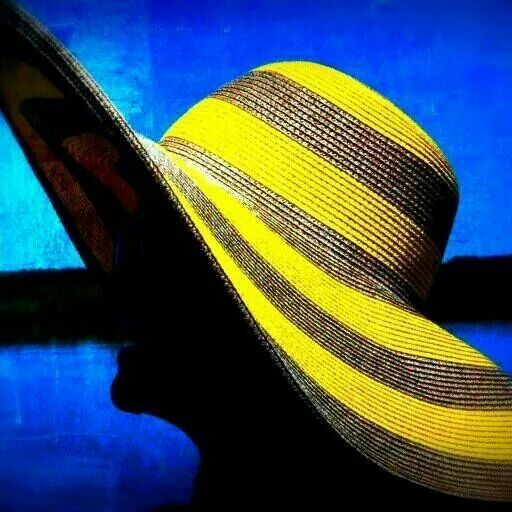 Two lead me on a wild goose chase through the grass that clings to summertime. Under a canopy of azure blue, I chased down a pair of clementine orange butterflies. 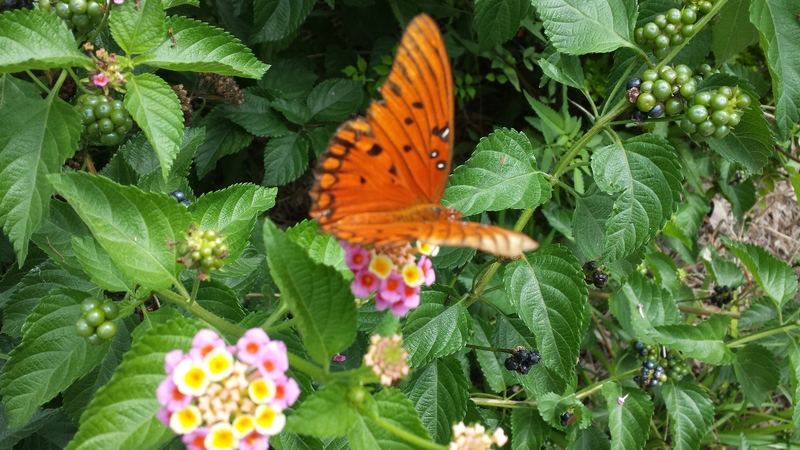 Their unbridled energy and speed nearly had me winded as they zigzagged and zag zigged around my butterfly bushes. Diving in and out with the agility and speed of a pair of greyhounds with wings. I wondered. Why aren’t you on your way to Mexico? And I wondered what one would think. Yes, the one’s driving by my house. Spying a grown woman with her camera phone, chasing butterflies. Or perhaps they wouldn’t see these smallish beauties and think I was chasing a dream. Or the wind. Or the sun’s rays on my lawn. I struggled to keep up. Their play was so crazy. Ebullient. Frenzied. They were a pair of frenetic playmates. Calling me to enter in. And I, a willing chaser of whimsy. On the hunt for pure delight. 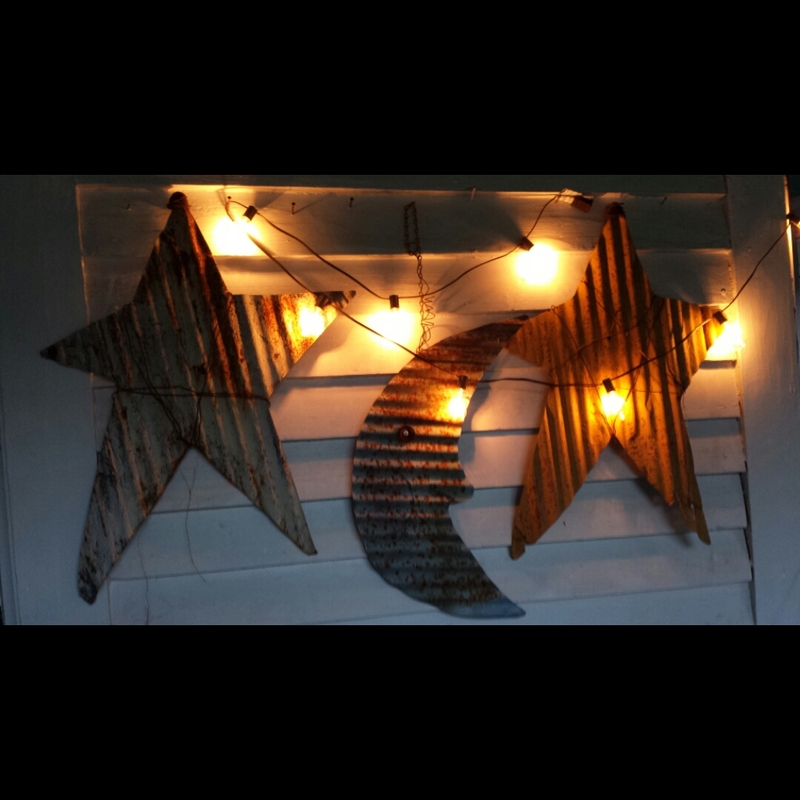 I hung the moon and the stars. Under the lights. Framed a little spot of whimsy on my porch. Sometimes I think it would be better suited for a child’s nursery than the porch of a 114 year old Victorian house. But I love it. And if you ride by my house I hope you smile. And more than that I hope you crave play and laughter. Joy and whimsy. Childlikeness and joy. Wonder and wondering. Freedom to stop and play alone in your own front yard. May you find time to play. To laugh. To give chase after the smallest delights that hover on the fringes of your world. And be refreshed by the simple beauty of it all. 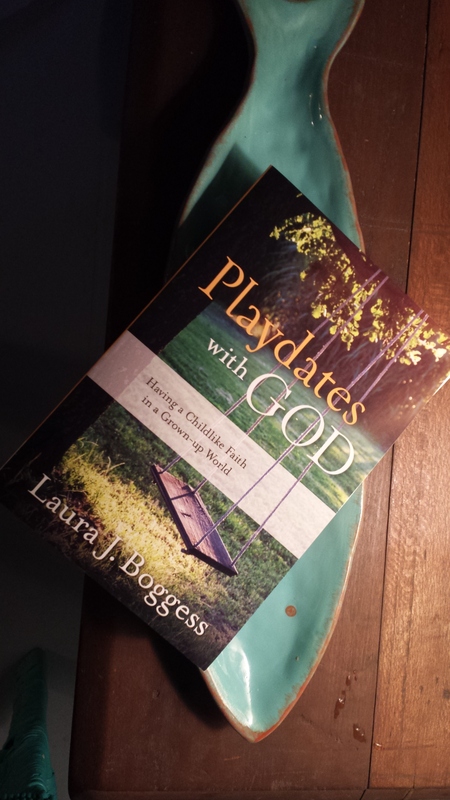 My beautiful friend, Laura Boggess from Laura Boggess dot com, has a wonderful new book. Playdates with God: Having a Childlike Faith In A Grown-up World, available on Amazon, is currently sold out! (This is an indicator of how fabulous Laura’s writing, voice and heart are.) Laura has people longing for God and falling in love with a spirit of playfullness. 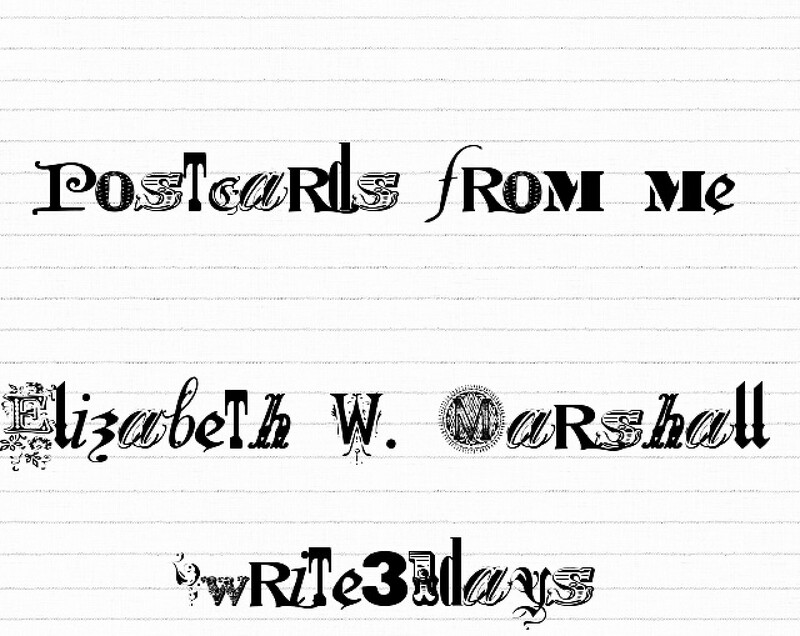 Today’s post takes inspiration from Laura and her book. You will want to order a copy for yourself and your peeps. Loved reading your joy and whimsy, friend…your search for beauty through child eyes. You bless me.